If you are running your own business or a freelancer providing the services to your clients from different geographical location then you must have struggled to manage finance, invoice, and many other related kinds of stuff. I have experienced this when I to maintain the list, client details, amount I have to charge, due/paid and many other similar things which were not easy at all. To get rid of all these I started searching for the automated solutions and tried few of those but had to use 2-3 tools to get all these work done before I found TopNotepad. Recently I have started using TopNotepad to manage my expenses, generate invoices and other financial stuff and I am just loving it. The simple UI, attractive features, and affordable cost makes it very helpful for freelancers, SMEs and those who have just started. In this article, I am going to share TopNotepad Review based on my experience with them in last few days. TopNotepad is a cloud-based invoicing, accounting and CRM software that helps you manage your business finances and other aspects of your business like client management like client management, invoice generation, expense tracking, billing and much more which I will list in the next sections. 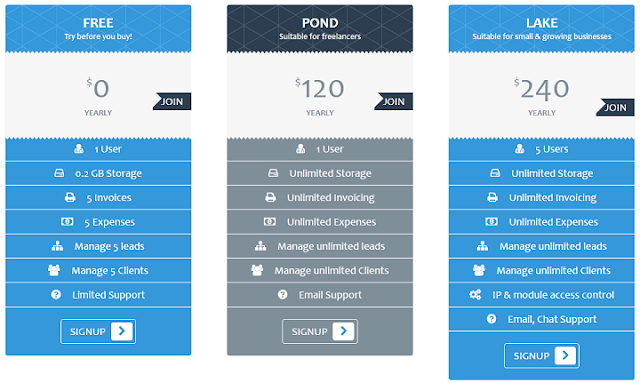 It is a Simple and flexible cloud-based tool for small and growing businesses. It is their features and hard work that in the very less time, more than 4k businesses are with TopNotepad . TopNotepad is like an all in one tool for all the freelancers and SMEs to manage their business financial work starting from managing the lead to billing and expense. You can manage all these things on a single platform and that makes it very helpful. 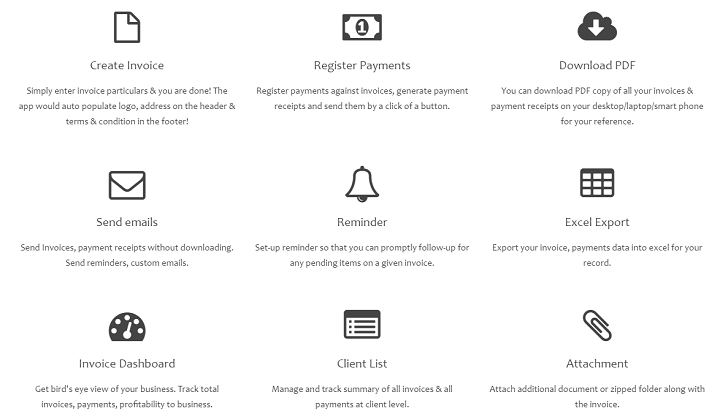 Using this tool you can manage clients, create invoices, log payment against invoices, track unpaid invoices and much more. 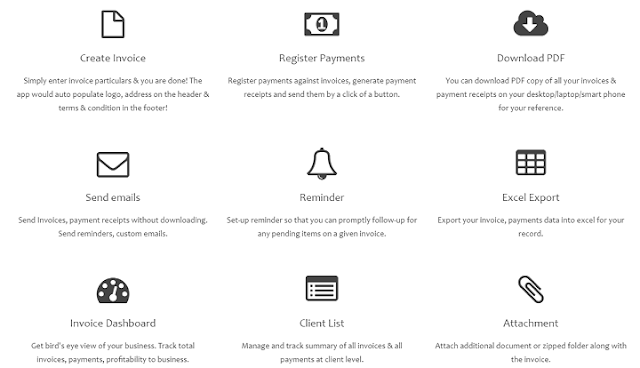 Here you can create an invoice, download it as a PDF file and send an email to clients. Apart from this, if they haven’t paid you, you can make reminder and from the dedicated dashboard, track all the activities. It’s well said that if one is keeping a track on their expenses, they can manage their budget brilliantly. TopNotepad is letting you do that very easily. Using this online expense management software, you can manage vendors, create custom expense categories, log and track expenses. You can also create your own custom category, upload receipt and even link to the invoices for better tracking. Using this CRM, you can manage all the leads very efficiently. 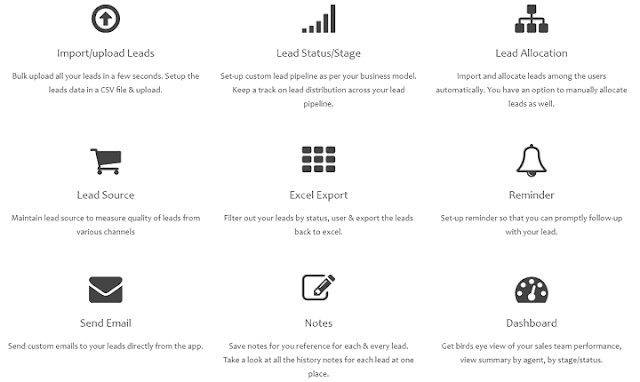 You can import or upload the leads, track their status and assign to the users. You can also send emails directly from the software. Below is the detailed list of the features of this CRM. Let's look at accounting now, you need not have the book-keeping knowledge to deal with your accounts because the software automatically creates P&L, cash book, balance sheet etc. This one I loved the most. Very frequently you have to use such services if you are in service industry and this feature of TopNotepad is really going to help you most. TopNotepad is very flexible in pricing and has come up with three kinds of pricing structure where you can get free as well. So depending on the nature of your business, you can select the one which suits you the most. If are new, you can simply try TopNotepad free and then move to the other plan as per your need. They also have an excellent support who are ready to help you in any case. Here is a small video showing you why you should use TopNotepad and introduce with TopNotepad. TopNotepad is one the best software available currently for SMEs and freelancers. You should definitely try this and let them handle all the accounting and documentation work and you focus on growing your business. No doubt there are many another similar kind of software​ available in the market but the kind of features TopNotepad is providing at the same platform and the pricing, you will hardly find anywhere else. What do you think on this? Which tool do you use to manage your account and billing works?